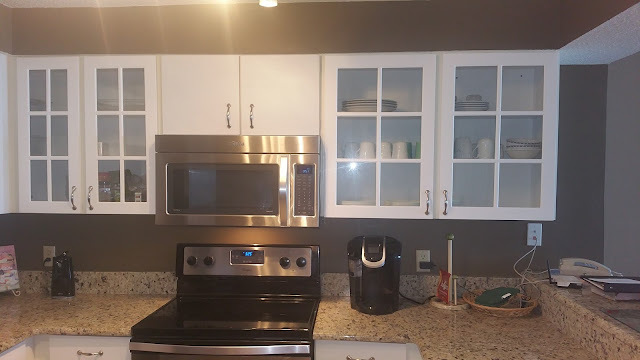 We just updated our cabinets in our Pelican Beach Resort Destin condo #714. We hired Greg(who does lots of work for owners) to do this for us and we are really pleased. We did this over 2 years ago in our unit #1004. If you are planning a Destin Beachfront condo vacation please check here first or call Mike direct at 731-589-7841.